Rancher Justin Granger hasn’t seen his high school sweetheart since she rode out of town with his heart. Now, “too good for this small town” Rori Cornell stands on his doorstep, seeking a job as his cook and housekeeper. He can’t turn her away, not with the sadness and worry in her cornflower-blue eyes. He’ll just have to avoid her between meals. But when Justin discovers that Rori’s big dream has always been “him, ” he finds his heart softening. And an old promise yearning to be kept. This was a really sweet love story. I loved learning about Rori and Justin’s as their past together and apart came out through the story. Rori had left Justin and the farm life to go to college. Rori had gotten married and was now back in Justin’s life after a rough divorce. 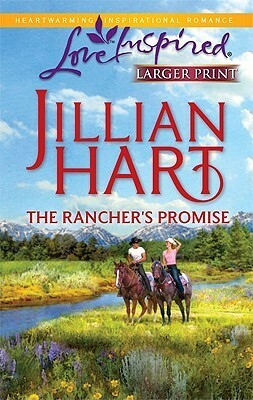 The characters were great with a fun peek into the life of a rancher. I didn’t know cows could show affection! The only thing that bothered me was the change in Point of View. The POV changed without any break which left me confused and having to re-read paragraphs. Sometimes the switch would happen at a chapter, but other times it was the next sentence. Other than that it was a nice romance. 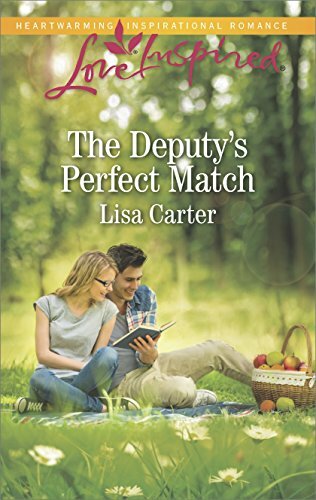 If you’re looking for a sweet love story about second chances then you’ll enjoy this book.